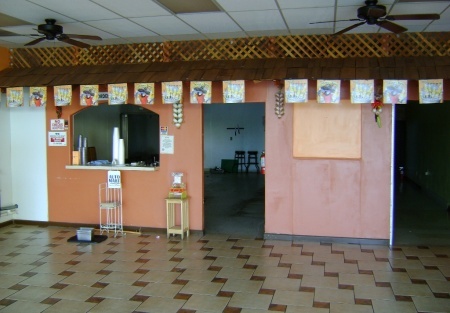 SellingRestaurants presents this restaurant facility in a prime South Placer County location near a major college. If you're looking to start a new restaurant then take a look at this place. It has the hood system in place and a finished dining area. All you need to bring is the equipment, some elbow grease and a new concept because there is plenty of traffic at this center to generate some good revenues. There is 1,600+ Sq. Ft. with a base rent of only $1.25 per Sq. Ft. + NNN. Landlord will provide TI's and free rent depending on new tenant's qualifications. Just make an offer if you've got restaurant experience, a good concept and good credit history. 3 Mile Population is 35,000.